I love music festivals. I love listening to different songs and different artists, so for me, music festivals are super worth it. 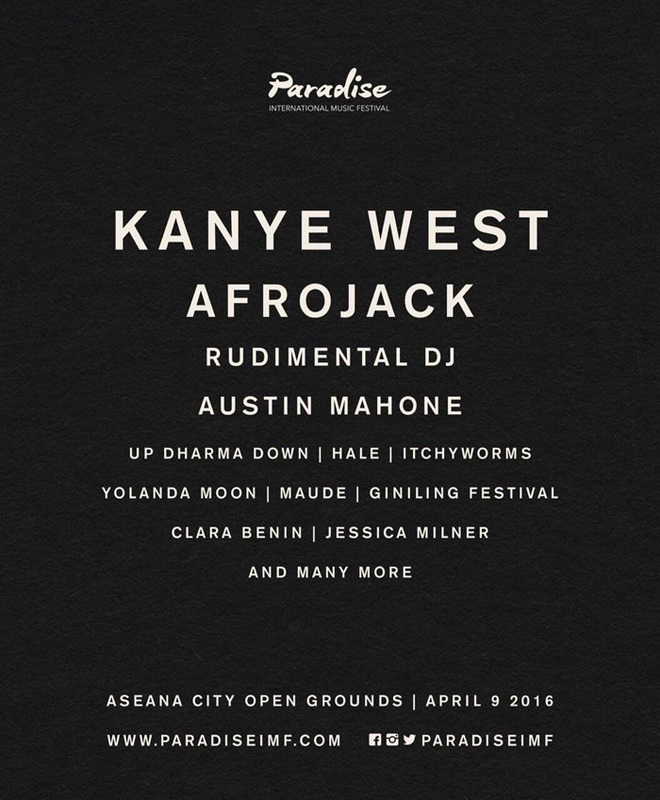 Well, one of the hottest music festival this summer (and this year) is happening on April 9!!! All roads will lead to ASEANA Concert Grounds, as top performers from different genres all over the world will come together for a music festival of a lifetime. 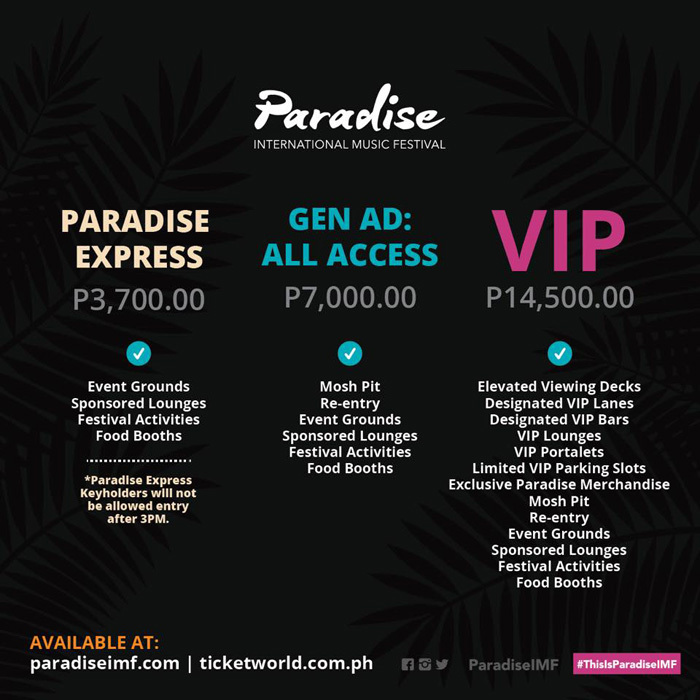 Paradise International Music Festival (Paradise IMF) is gearing up for their first-ever music spectacle in Manila by introducing a multi- genre lineup. A music festival that boasts of oneness in a festival of multiple genres in a day. Who is headlining it? 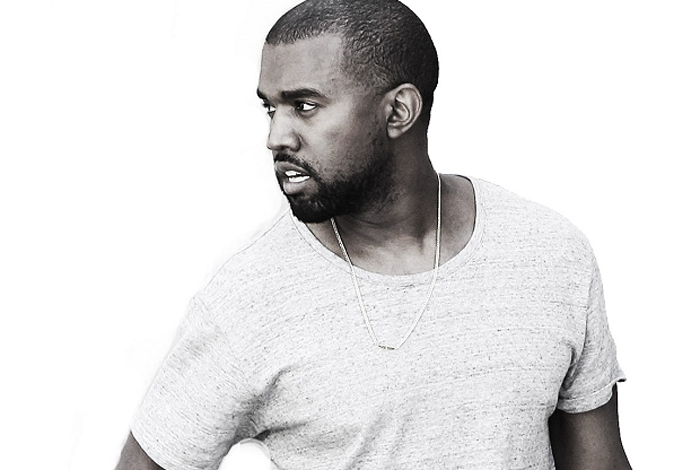 Well, it's none other than music genius, Grammy winner, hip-hop mogul & rapper extraordinaire, the breezy Yeezy himself, Mr. KANYE WEST! It's pretty exciting because this will be the first time the recording artist, songwriter, record producer and fashion designer will perform in the Philippines. There's news that he will perform a complete 90-minute set! It's gonna be awesomeeee. 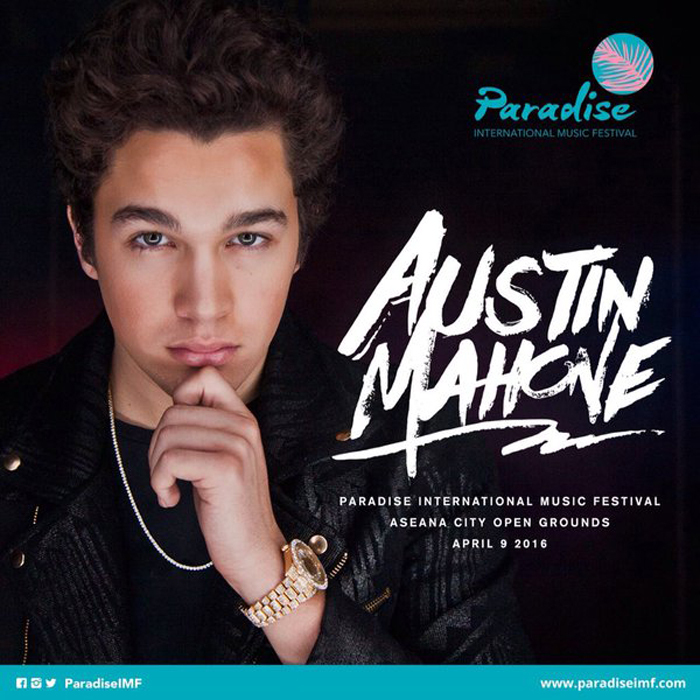 Aside from Kanye, other performers include: Austine Mahone, whose YouTube channel has sky rocketed him to fame into Billboard hit charts. Highly nominated artist Rudimental known locally for their music video “Not Giving In” shot in the heart of Tondo. And the much awaited return of internationally known Swedish DJ AfroJack! With these additions, this highly anticipated festival will surely entice not only your Hip-Hop fix but a surge of P.L.U.R. ( Peace, Love, Unity and Respect). The promise of “One Tribe” will hold truly to the festival’s unique culture. I am also excited to watch HALE (my forever favorite local band), Up Dharma and other amazing local artists who are also included in this festival's line-up! 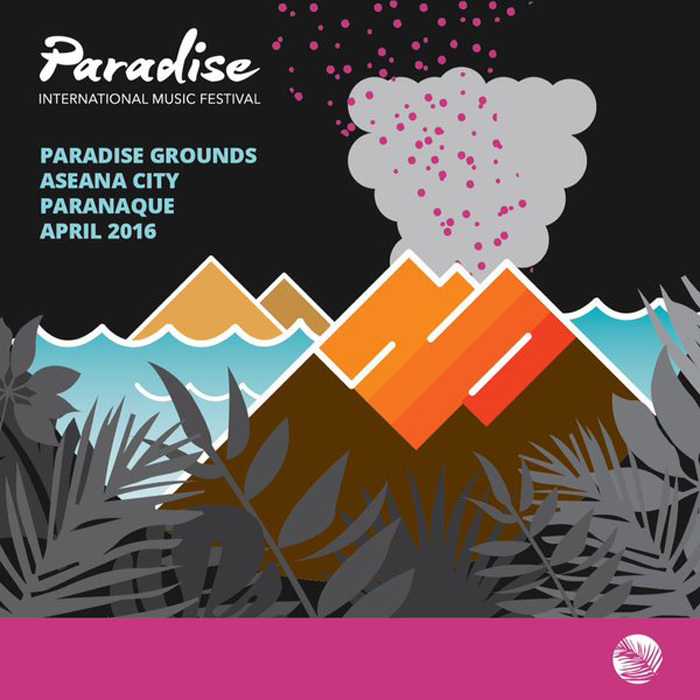 Paradise IMF is produced by the experienced Boardworks Media Entertainment. They are known for successful international acts like that of John Legend, Lifehouse and Chris Brown in Manila. Boardworks aims to treat music enthusiasts live performances from a wide variety of artists from different genres on a ten-hectare concert ground, with stages set up across the field for a uniquely immersive concert experience. 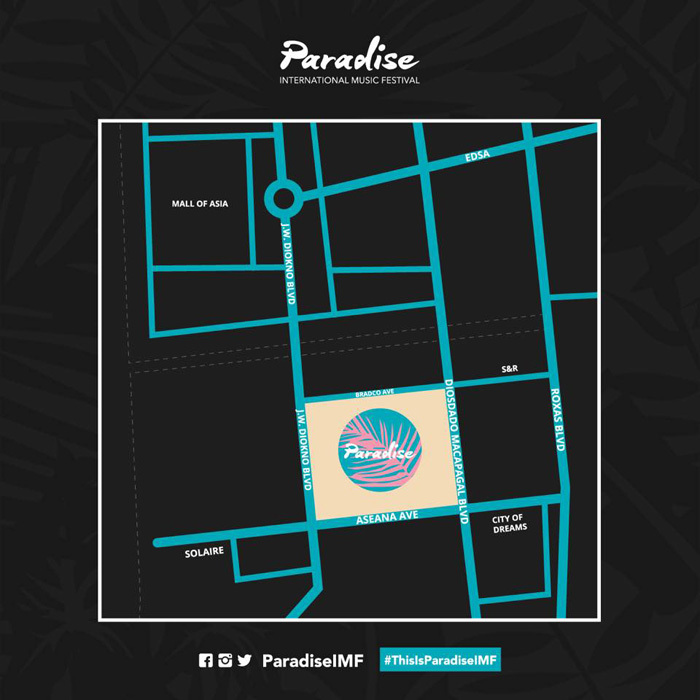 Here are photos from the Paradise IMF launch at The Palace! Thanks Chino of Spark for inviting us!